Brianne moved to Washington, D.C. in 2009 by way of Kentucky and about 10 other places along the way. She moved to DC with a passion for collaboration and a dream to start a nonprofit focused on “saving the world”. Prior to moving to DC, nowhere she had lived had really felt like home, until DC, and more specifically until Columbia Heights. After a couple years of establishing herself in DC, she took the plunge and founded Collaborate to Impact (CTI), a nonprofit organization focused on collective action in 2011. Through Collaborate to Impact, Brianne was able to work with over 40 nonprofit organizations on development, fundraising, and multi-sector relationship building to spur on social innovation around issues of poverty, justice, health, education, and economic empowerment. After four years of CTI, Brianne took a brief hiatus from the nonprofit world (kind of) and ventured into the private sector consulting world, where she worked with nonprofits, foundations, and government agencies, to create strategic and development plans, social media strategies, and cross-sector collaborations impacting social justice and education. In 2015, Brianne took on the challenge of developing the Columbia Heights Initiative, a volunteer led community organization into a sustainable organization for the future. In this new role, she brought together her passions for leadership, collaboration, community development, and relationships. The Columbia Heights Initiative’s legacy of bringing the neighborhood together through Columbia Heights Day laid the groundwork for what would eventually become District Bridges. Under Brianne’s leadership, the organization has continued to grow and innovate to create an organization that serves the city of Washington, DC. 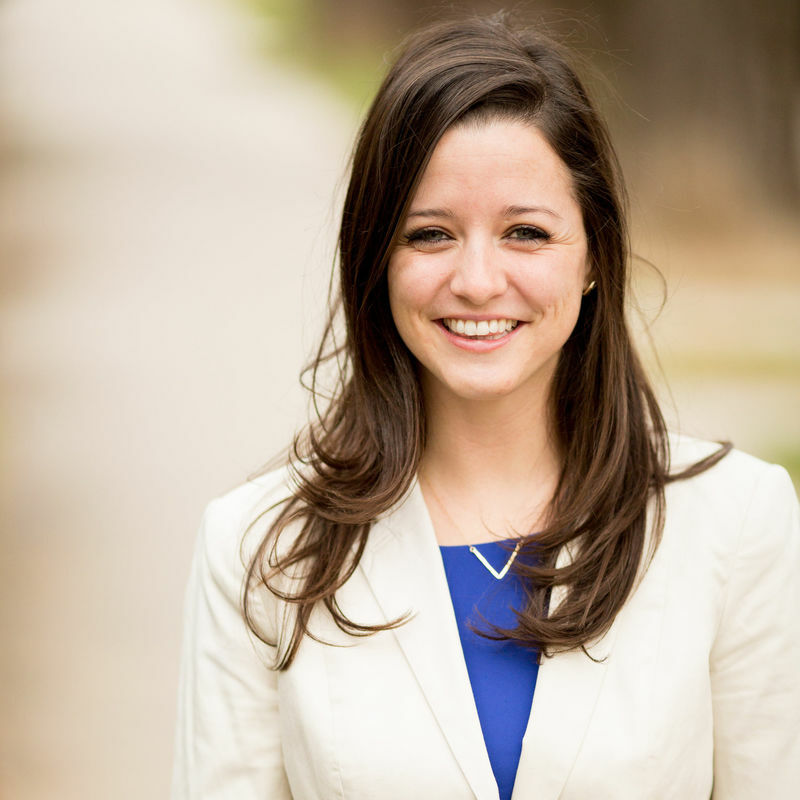 Brianne holds a BA in Theology from Asbury University and a MA in Public Leadership from George Washington University. She is passionate about learning and is constantly curious. In her personal life, she loves to cook and entertain and can often be found out hiking with her partner Matt and their miniature dachshund Winston.